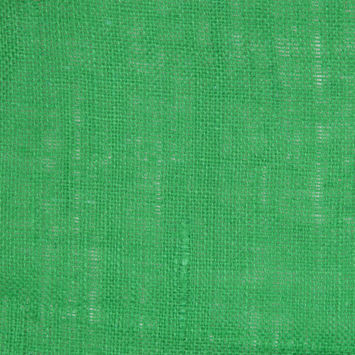 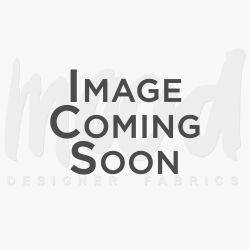 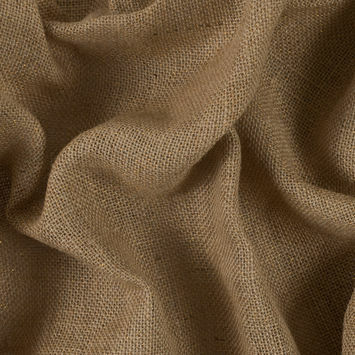 Burlap Fabric is a loosely woven material and is generally coarse. 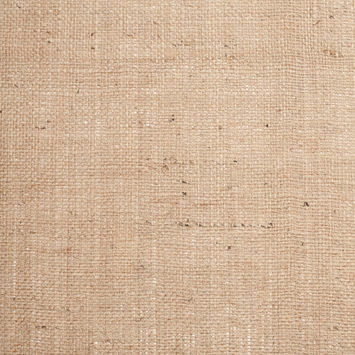 Typically woven from Jute or Sisal Fibers, Burlap is typically used for interior design applications. 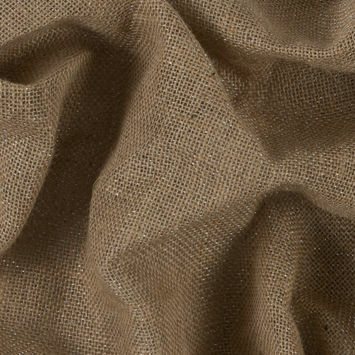 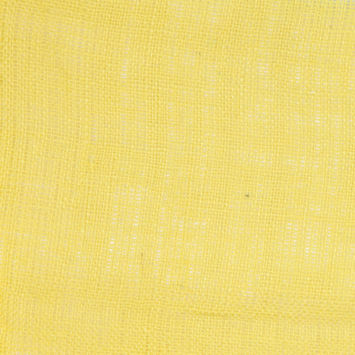 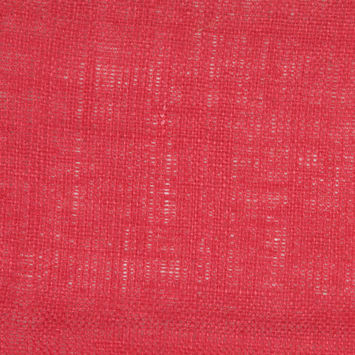 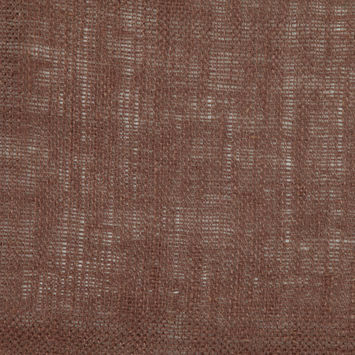 Gunny cloth is similar to Burlap in texture and weave.